Reading about a gratitude jar (see this Pinterest link for more info) reminds me of how taking time to give thanks helps rebuild a semblance of joy where a sense of hopelessness threatens to overwhelm. And beginning to post photos in the December Reflections 2016 challenge offers restoration in two ways…both in the process of creating my own photos and as I find space for solace and reflection in the photos of others. I noticed myself taking fresh courage as I decorated our Christmas tree, reminiscing about where each ornament originated (some reminding me of family and friends, others of special occasions or bygone eras) and which phase of our family life it represents. 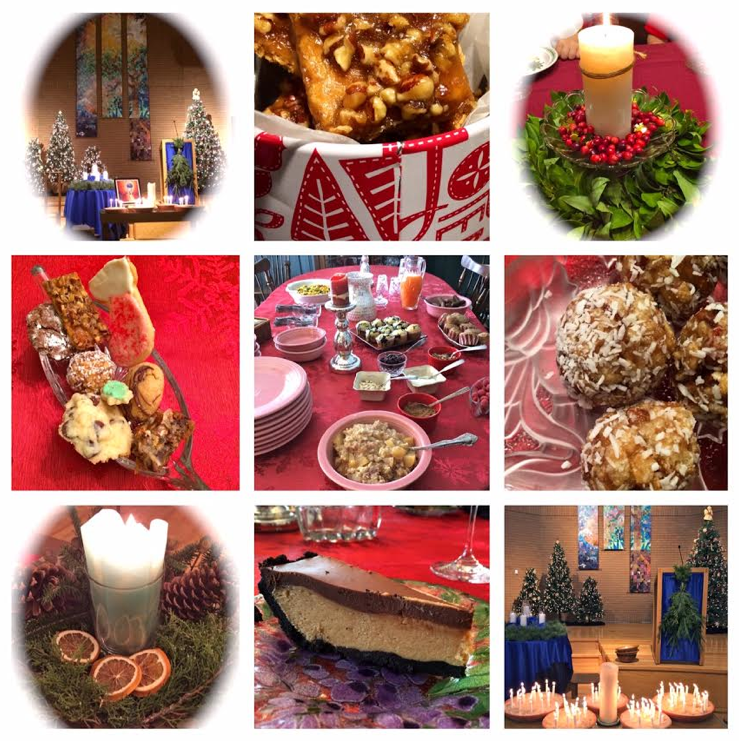 What opportunities for a personal reboot will you allow Advent to offer this season so that you might be enlivened to listen well to the refrains of your own soul, to take action in hurting neighborhoods, to kindle the God embers in others?